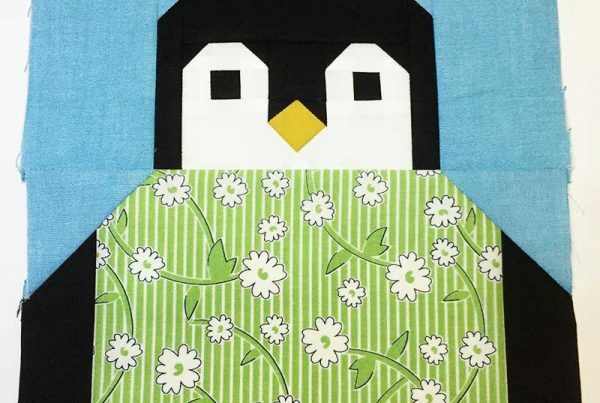 Oh those Elizabeth Hartman penguins are soooo cute! 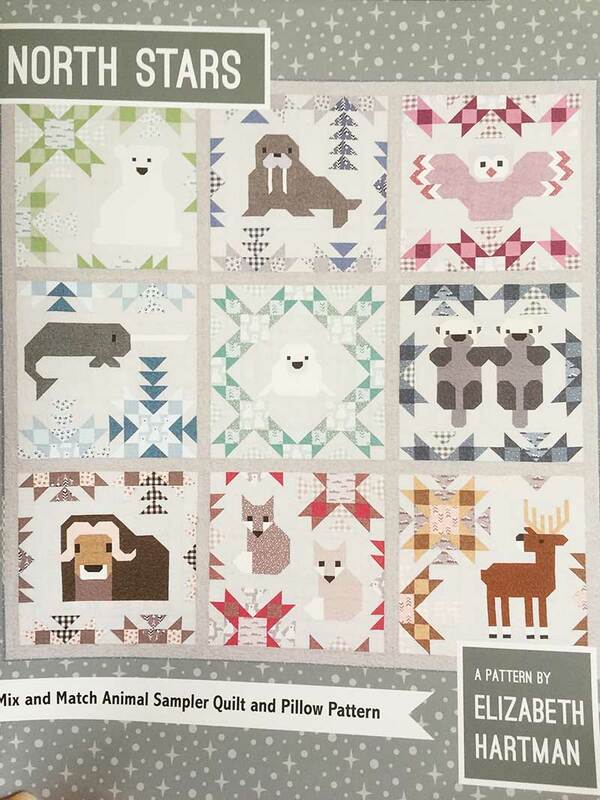 And all the animals in the North Stars quilt are cute too… I couldn’t decide which pattern to do, so yep, you guessed it, both are in this sew along! 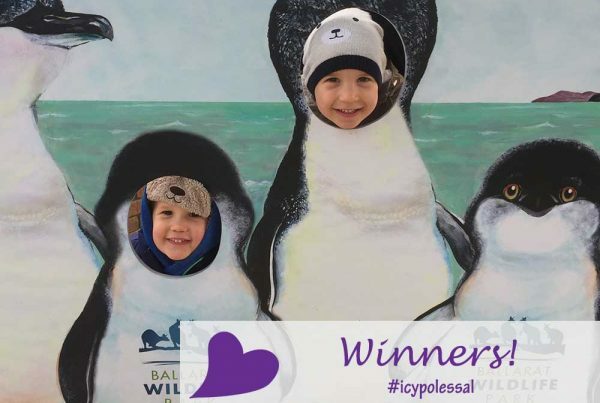 And I decided to call this the #icypolessal as the penguins are from the south pole, the north stars animals from the north pole….. so two icy poles! 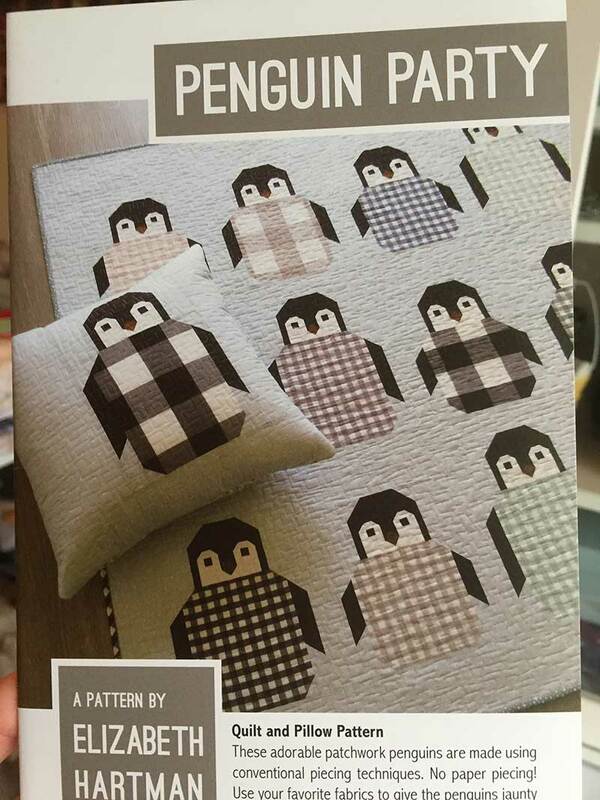 You can decide if you want to do the Pengiun Party pattern…. or the North Stars pattern…. or both… or bits of either! Or just one block and make a cushion! Join us and have some fun sewing up these cuties 🙂 And psssst there might be some fab prizes too! 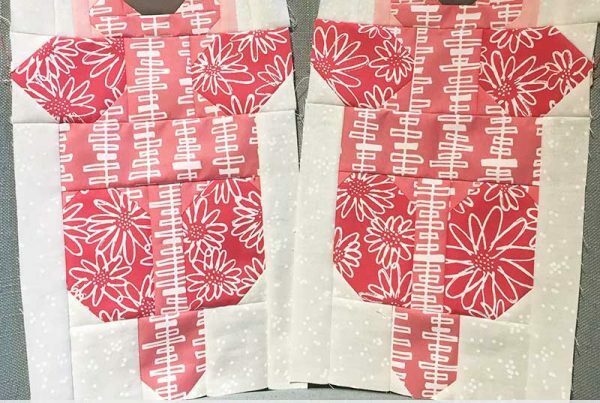 First of all, you do NOT need to make both of the patterns! You decide which of the blocks / patterns you want to do. 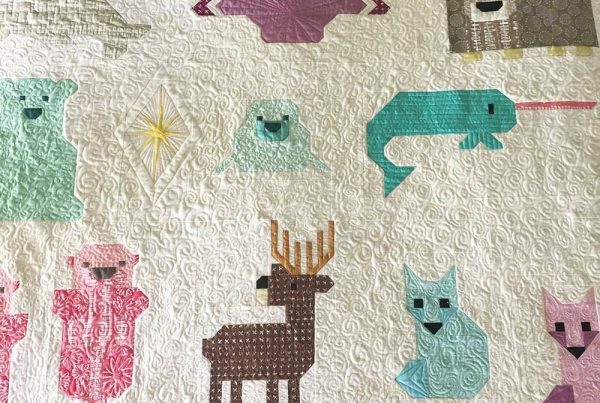 And it doesn’t have to be a quilt…. 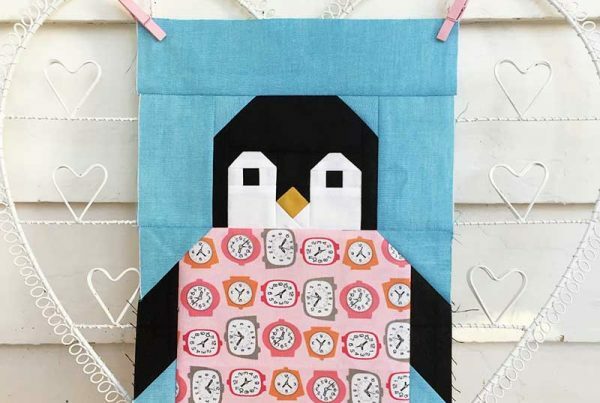 you can make a block and turn it into a cushion, make a few and make a table runner, whatever you like. 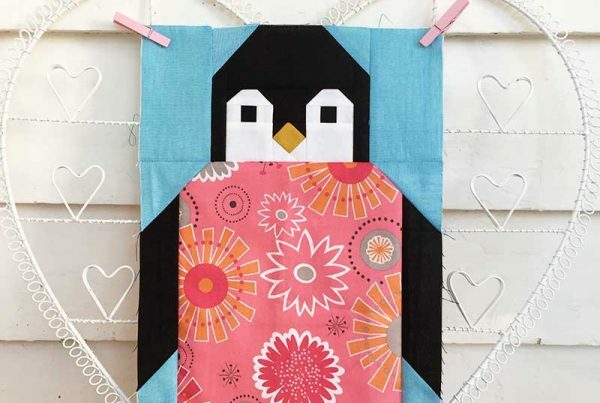 The fun of sew alongs is that we can all support and cheer each other as we sew these gorgeous blocks! This is the first sew along I will be running both on Instagram AND on Facebook so that we can all join in, no matter what social media outlet is our favourite. 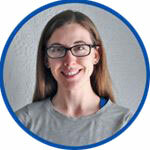 There will also be a few prizes along the way – yay! thanks to all our wonderful sponsors! I am going to be doing both patterns and this is the rough schedule that I will be trying to follow! 14th November – the close of the finished projects competition. 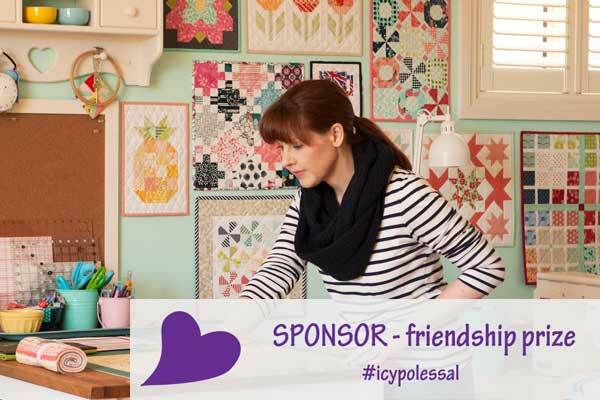 We have found some wonderful sponsors with some great prizes for you for this Sew Along! Show them some love! 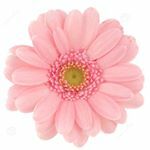 Follow their Instagram accounts (or their facebook pages if you are joining us on Facebook), check out what they do / sell / talk about and say hi! 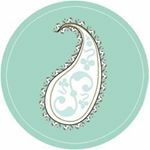 to them 🙂 We are having prizes throughout the sew along, so make sure you start following them now to be eligible for all the lovely prizes! But as they are all wonderful people I am sure you are going to want to follow them after the Sew Along too! 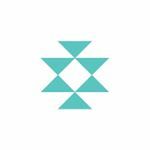 If you are posting on Instagram then you need to make sure you are following the sponsors on Instagram. 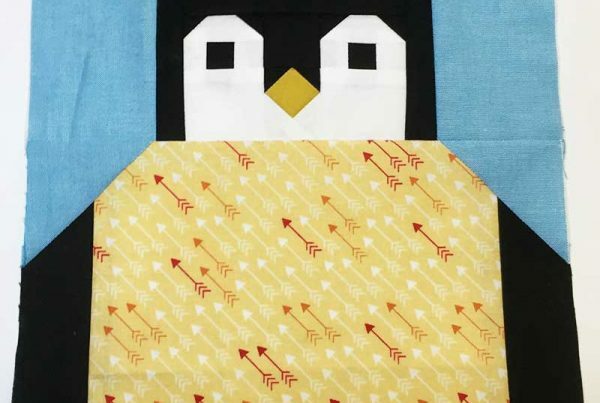 If you are posting in our Sew Along Group on Facebook you will need to make sure you have liked and are following the sponsors pages on Facebook. SHOW US YOUR FABRIC PULL : we want to see what you are planning to make for the sew along and the gorgeous fabrics you are going to do it with! 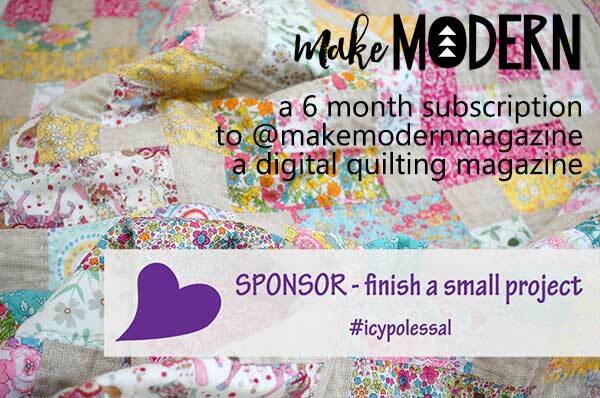 Post a pic of your fabric pull and what your plan is on Instagram (on a public account) or in our Said With Love Sew Along Facebook Group with the hashtag #icypolessal between 12:01am Wednesday 25th July and 12 midnight Tuesday 7th August AEST time. You will need to also be following Said With Love and Make Modern Magazine to be eligible for this prize. 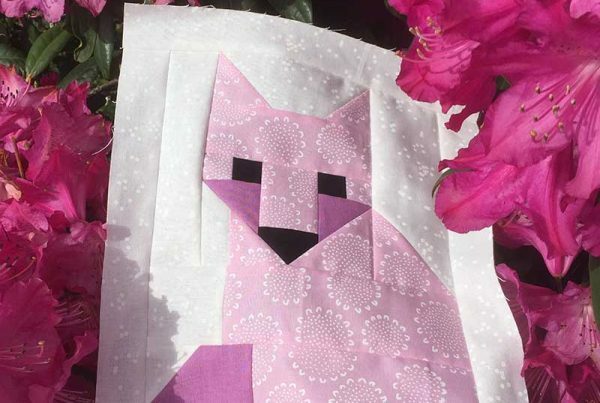 MAKE A BLOCK AUGUST : make one (or more!) 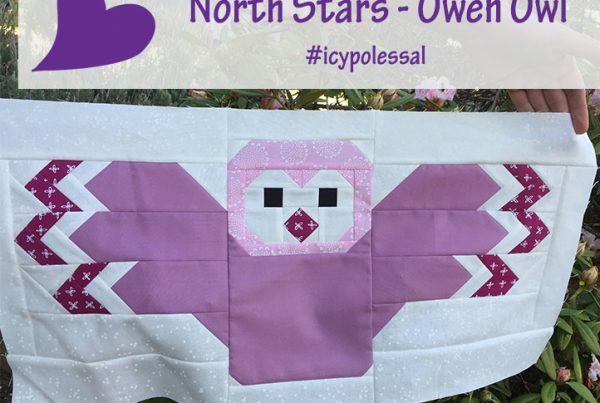 of the blocks from either Penguin Party or North Stars and post it on Instagram (on a public account) or in our Said With Love Sew Along Facebook Group with the hashtag #icypolessal between 12:01am 1st August and midnight 31st August 2018 (Australian Eastern Standard Time). You will need to also be following Said With Love and Lilabelle Lane Creations to be eligible for this prize. Prize: FOUR of Sharon’s wonderful patterns! 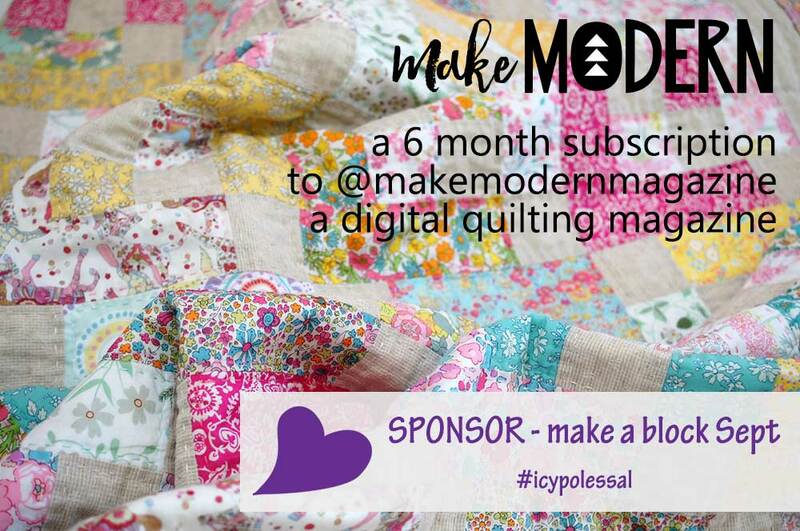 MAKE A BLOCK SEPTEMBER : make one (or more!) 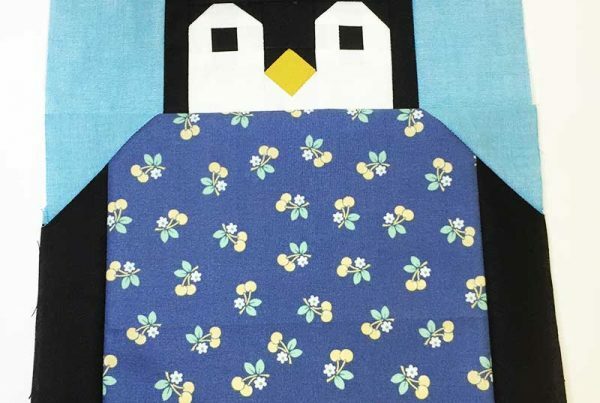 of the blocks from either Penguin Party or North Stars and post it on Instagram (on a public account) or in our Said With Love Sew Along Facebook Group with the hashtag #icypolessal between 12:01am 1st September and midnight 30th September 2018 (Australian Eastern Standard Time). You will need to also be following Said With Love and Make Modern Magazine to be eligible for this prize. 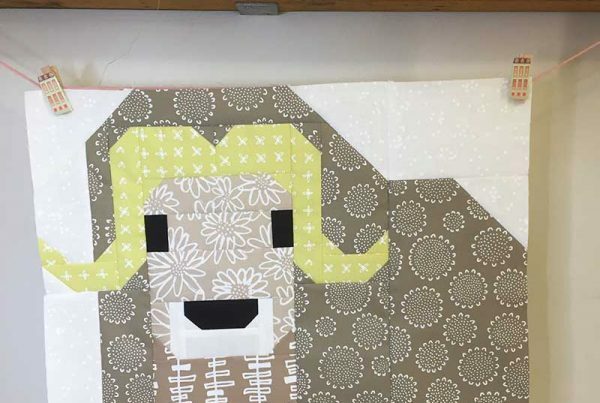 MAKE A BLOCK OCTOBER : make one (or more!) 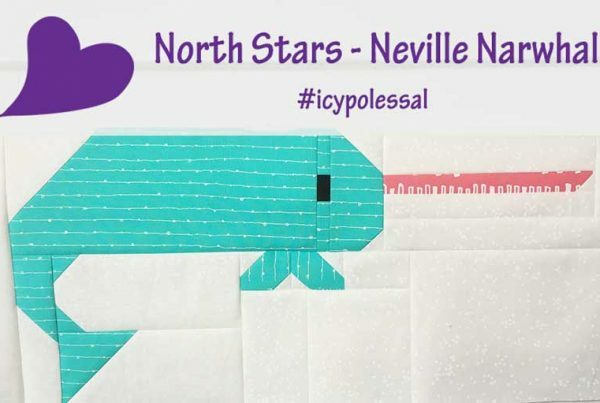 of the blocks from either Penguin Party or North Stars and post it on Instagram (on a public account) or in our Said With Love Sew Along Facebook Group with the hashtag #icypolessal between 12:01am 1st October and midnight 31st October 2018 (Australian Eastern Standard Time). 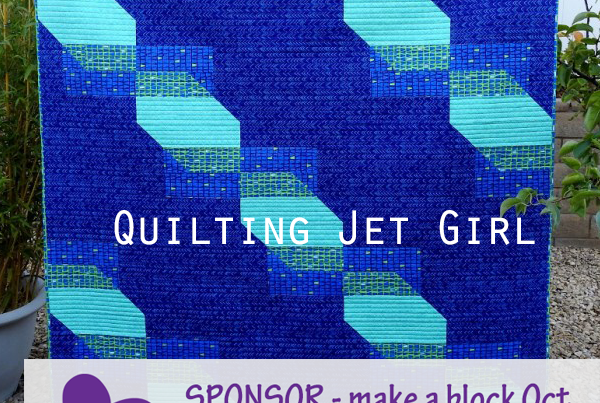 You will need to also be following Said With Love and Quilting Jetgirl to be eligible for this prize. BE INVOLVED (the friendship prize!) 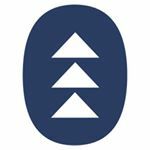 : one thing I love about sew alongs are the new friends we make, the new people we find to follow and be amazed at their creativeness…. so this prize is for a person who gets involved with the sew along. Comments on other people’s posts, likes on people’s progress and a person who is lifting us all up regularly 🙂 There is a lot of negativity in the world, let’s try and make our little corner of social media a sunny, happier place to be. You will need to also be following Said With Love and Aqua Paisley Studio to be eligible for this prize. Prize: is a couple of Samantha’s wonderful patterns in PDF format and a copy of the book “Fat Quarter Favourites” ! 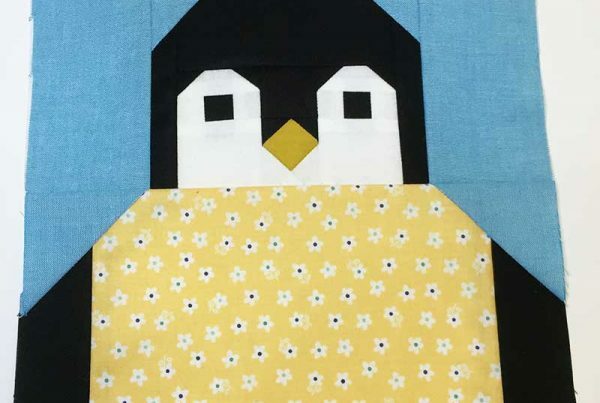 MAKE A FINISHED SMALL PROJECT : Pick the block(s) you’d like to make from Penguin Party or North Stars patterns and make your own project. 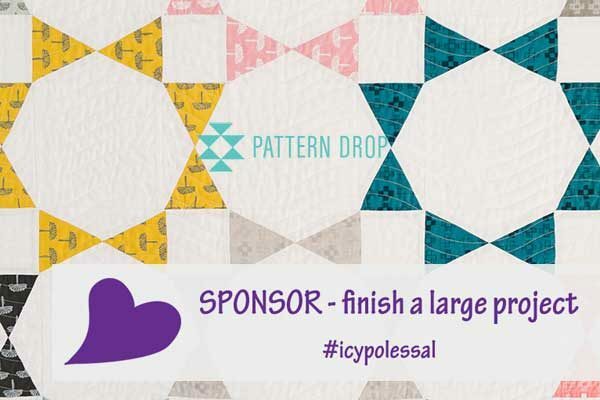 You will need to post one photo of each of the individual blocks in your project on Instagram (on a public account) or in our Said With Love Sew Along Facebook Group with the hashtag #icypolessal between 12:01am 1st August and midnight 31st October 2018 (Australian Eastern Standard Time). 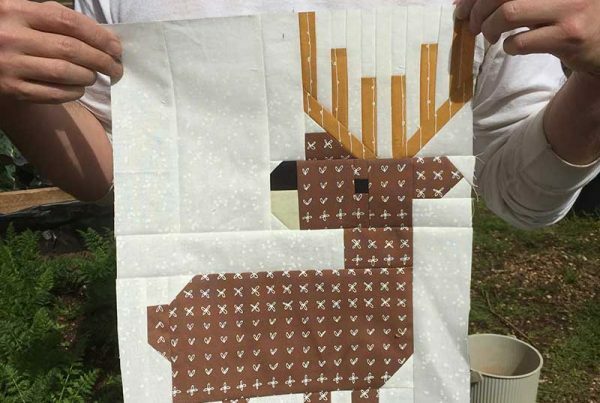 Then post a photo of your finished cushion, bag, mini quilt, table runner etc between 12:01am 1st August and midnight 14th November 2018 (Australian Eastern Standard Time). You will need to also be following Said With Love and Make Modern Magazine to be eligible for this prize. 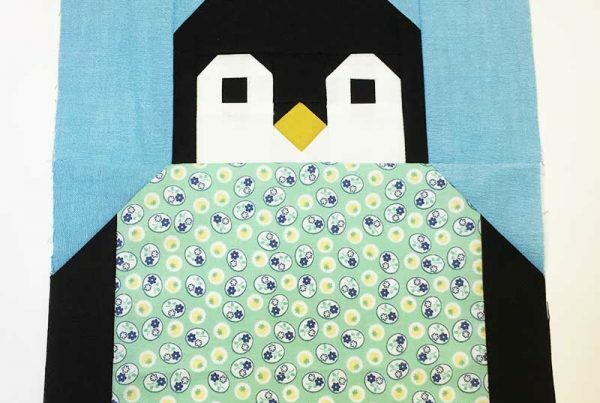 MAKE A FINISHED QUILT : Pick either the Penguin Party or North Stars patterns and make a quilt. 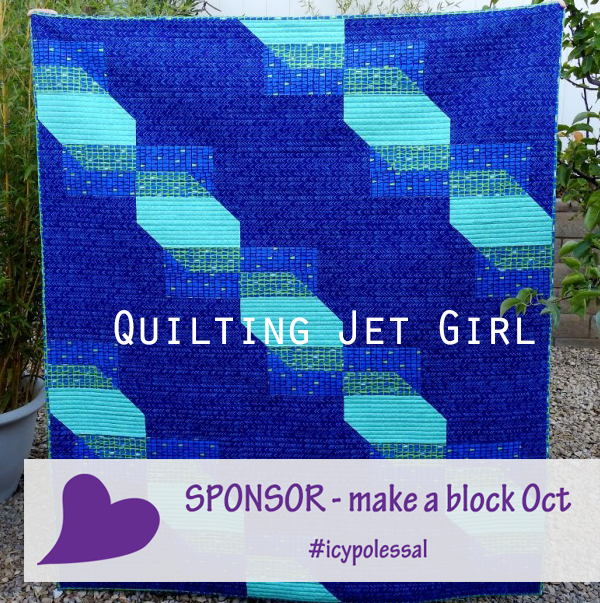 You will need to post one photo of each of the individual blocks in your project on Instagram (on a public account) or in our Said With Love Sew Along Facebook Group with the hashtag #icypolessal between 12:01am 1st August and midnight 31st October 2018 (Australian Eastern Standard Time). 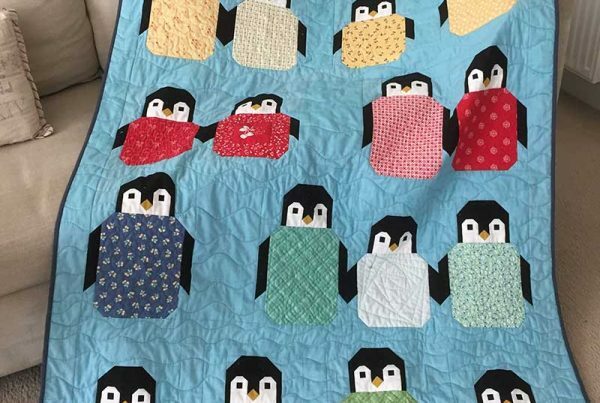 Then post a photo of your finished quilt (it does not need to be quilted and bound, just the quilt top will be eligible) between 12:01am 1st August and midnight 14th November 2018 (Australian Eastern Standard Time). 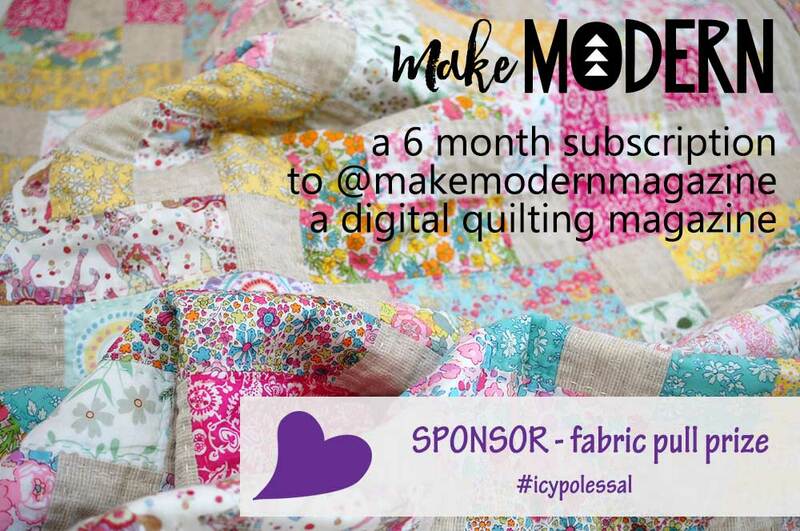 You will need to also be following Said With Love and Pattern Drop and Patchworks Plus Tasmania to be eligible for this prize. 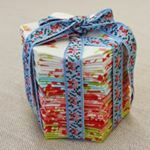 Prize: your choice of six patterns from Pattern Drop – a fabulous resource for modern quilt patterns! Prize: two charm packs of Bonnie & Camille Vintage Holiday! 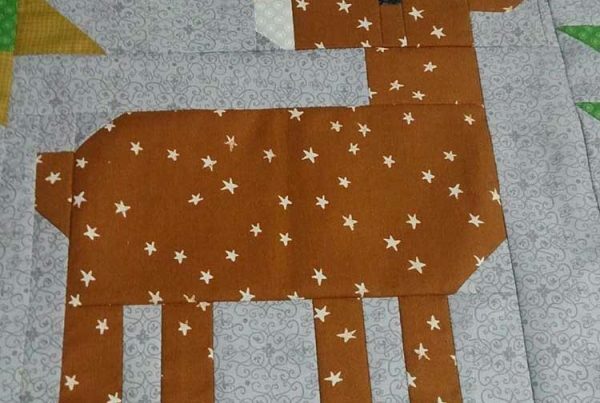 Look forward to seeing you over on Instagram and in the Said With Love Sew Along Facebook Group to see the gorgeous blocks everyone is going to be making! Here are all the blog posts for this Sew Along.